Ernst Lubitsch’s many masterpieces—Design for Living, Ninotchka, The Shop Around the Corner, To Be or Not to Be and others—still work brilliantly seven and eight decades after they were made because even then, the world in which they took place (cultured continental Europe) was gone or on the verge. The German-Jewish émigré placed his suave and elegant characters in urbane settings that he fondly remembered—or invented—and polished to a deliciously high comedy gloss on the Paramount lot. Lubitsch recognized the timeless foibles of lust, vanity and ambition too clearly to traffic in nostalgia, however. So the enduring pleasures of his films, the mix of adult passion, affectionate wit and perfect timing that define the Lubitsch Touch, haven’t faded an iota. 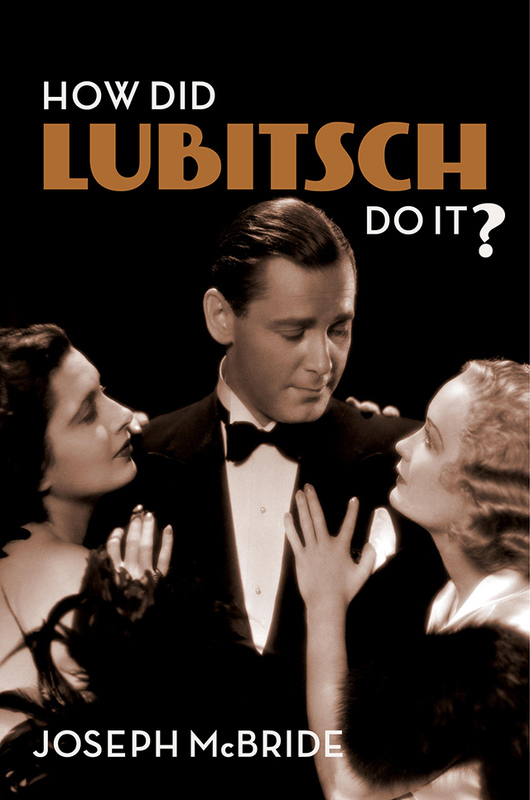 Film scholar Joseph McBride, a fixture in the cinema department at San Francisco State University for the last several years, releases his latest big dig into the Golden Age of Hollywood, How Did Lubitsch Do It? (Columbia University Press) this Tuesday, June 26. The author of acclaimed tomes on the lives and work of Frank Capra, John Ford and Orson Welles, McBride has a historian’s knowledge of the peculiarities and power plays of the hierarchal studio system and a critic’s eye for analyzing the philosophy, structure and techniques of Lubitsch's movies that his admirers like Billy Wilder emulated but never duplicated. McBride visits the Smith Rafael Film Center in San Rafael on Sunday, July 1 to introduce a late-afternoon screening of Trouble in Paradise (1932) and discuss the great director’s methods and mastery. 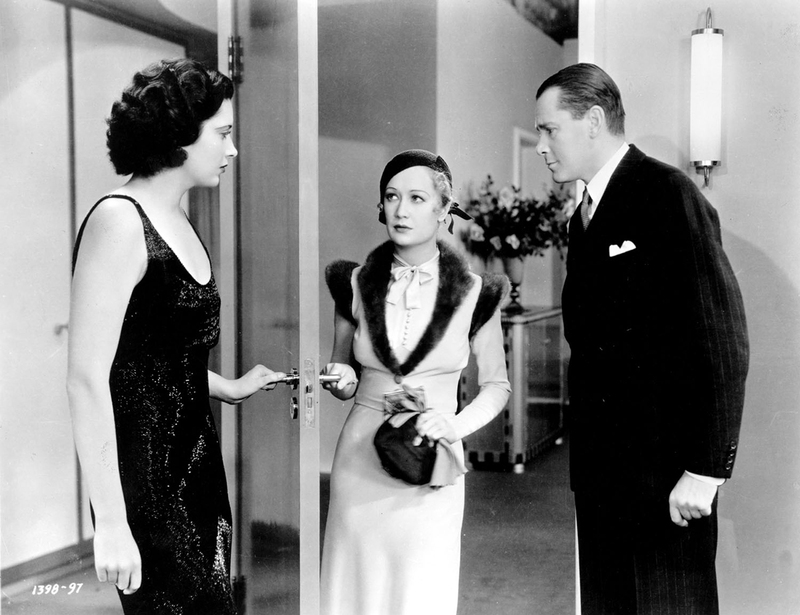 In this sublime pre-Code comedy, upper-crust thieves Herbert Marshall and Miriam Hopkins aim to trap perfume heiress Kay Francis, but romantic feelings (read sexual attraction) complicate their nefarious scheme. McBride will also be at Moe’s Books (2476 Telegraph Ave. in Berkeley) Tuesday, July 10 at 7pm to talk about How Did Lubitsch Do It? If you miss these appearances, you can catch McBride on the big screen later this year in Welles’ long-unfinished and long-awaited The Other Side of the Wind with John Huston. Oh, yes, McBride has stories to tell.